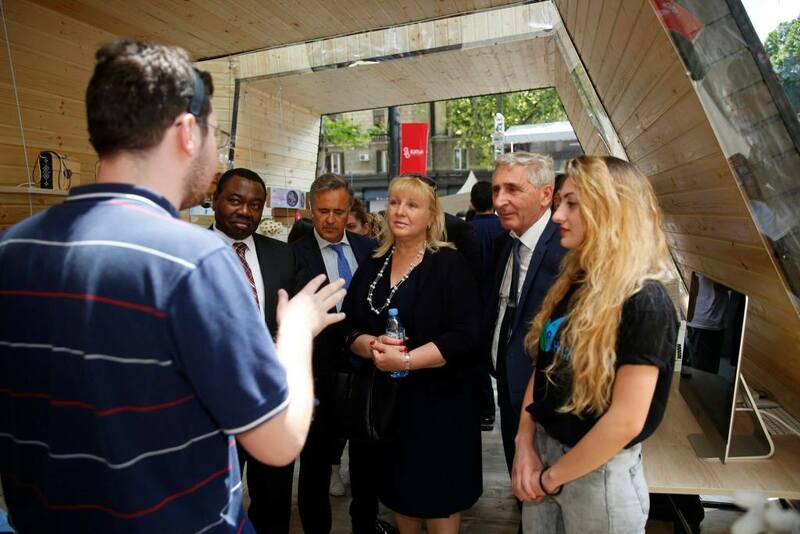 On May 26, there was held an exhibition of the Start-Ups works of Georgia's Innovations and Technology Agency at the Techpark Pavilion on Liberty Square, Tbilisi on Independent day of Georgia. 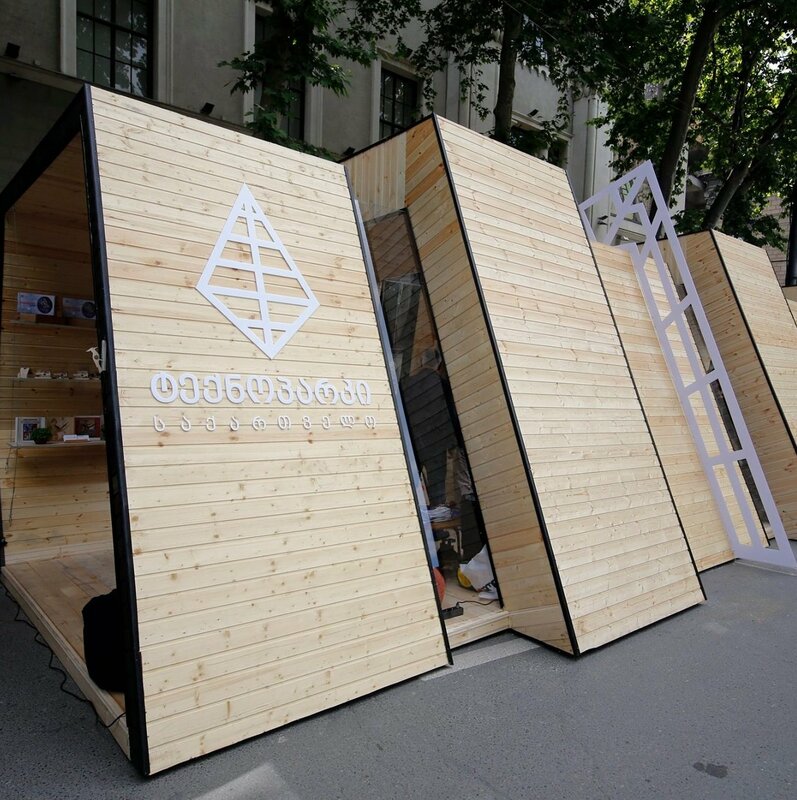 There were shown products and services of “Startup Georgia” winners. 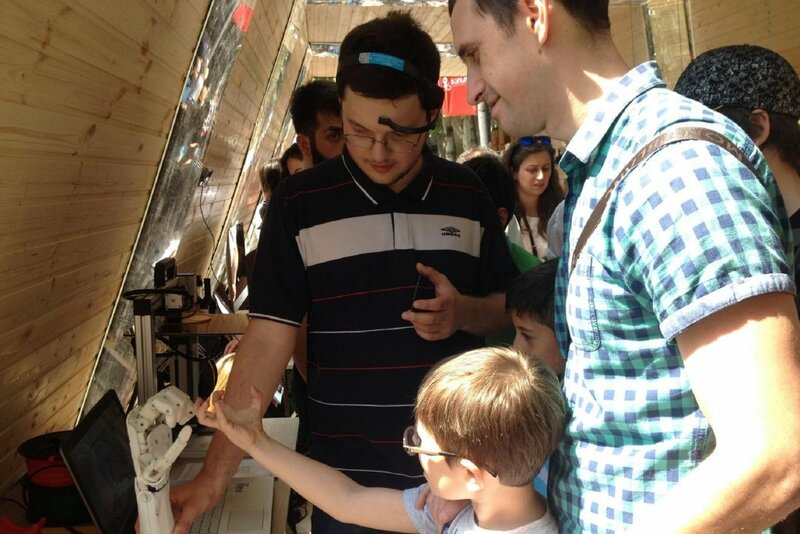 We had our prototype presented and everyone could test its interesting possibilities. This time we made it possible to control it with our mind. 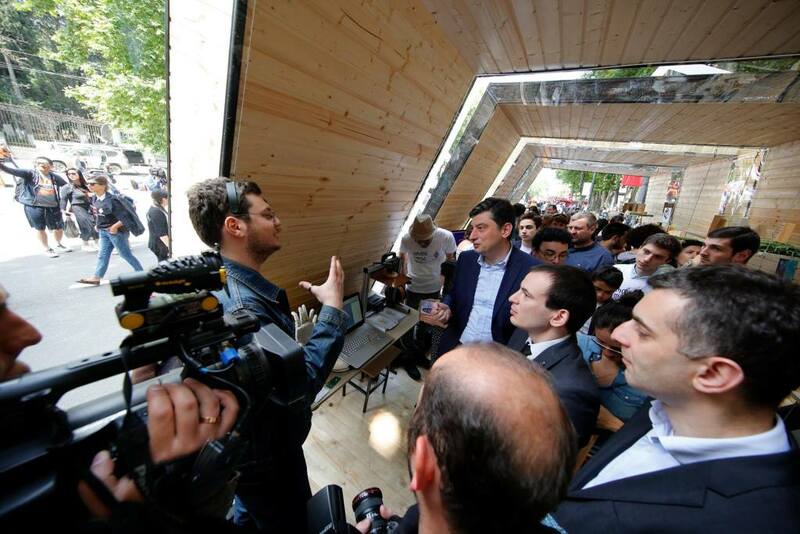 There were a lot of important guests including the prime minister who was excited by the possibilities our product offers its consumers.